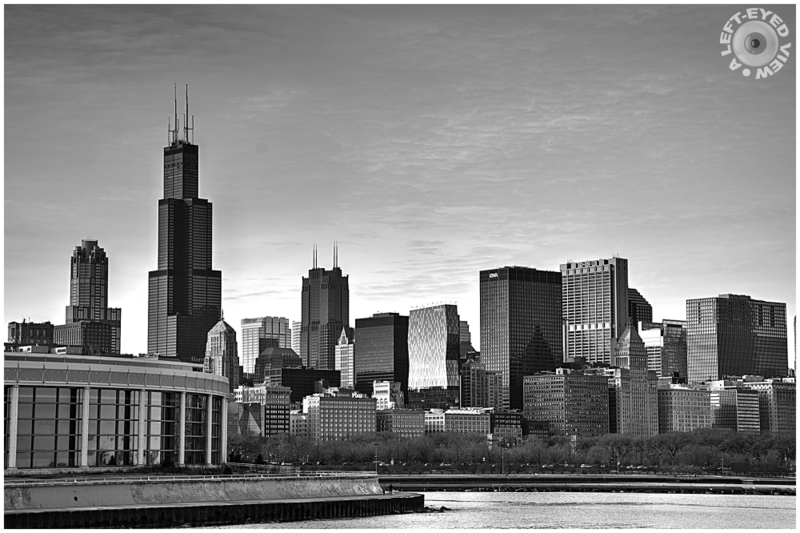 Steven (Chicagoland, United States) on 2 April 2015 in Cityscape & Urban and Portfolio. A shot of the Chicago skyline as seen from midway between the Shedd Aquarium and the Adler Planetarium. Photo captured January 27, 2012. This title is true thanks to your superb processing to get a wide range of shares from black to white. Very well done. wonderful, sharp and detailed capture of this amazing skyline! the tonal range and contrast are superb! Great shot, the light and reflections off the buildings are gorgeous. Is fifty shades of gray the new version of Ansel Adams Zone System? Quelle vue NB quelle modernité tous ces building superbe. Beautiful work here, Steven! Sharp, details aplenty and a light that makes the buildings look almost metallic! Gorgeous cityscape and awesome photo! Great B/W shot! The light and reflections of the buildings are really beautiful! Splendid skyline in a wonderfully contrasted B&W, as usual in your images ! Great sharpness. This is magnificent. A gorgeous b&w image and view of the city. The skyline is so beautiful! Un noir et blanc de qualité: c'est splendide! A black and white quality: it's gorgeous! Great shot, and cleaver title too. Gorgeous! I love all the tones and detail you captured. Perfect light and lining of those tall guys in a superbly luminous BW.